Grace is unconditionally given, intimacy must be relentlessly pursued. All of us want to feel connected, a part of the circles in which we run. We don‘t want to feel like the odd man out. Jesus had an inner circle. As a matter of fact, he had several circles of relationships around him. While many filled the outermost rings of spectator and acquaintance, only a few followed all the way to the most intimate places. Jesus was constantly and winsomely working to bring people closer to himself, calling them out of the far reaches and toward the inner circles. This was his passion. In an age that is desperate for God, how do we press in to become like the two disciples who asked if they could sit right next to Jesus, at his right and at his left? Can we join God‘s inner circle? How can we make sure that we are on the closer path? This book itself will be a gift to you. Robert Crosby has not just studied the costly grace of Jesus; he’s lived it. After reading The One Jesus Loves, readers will understand how to deepen their personal relationships with God by drawing closer into His ‘circle of intimacy. 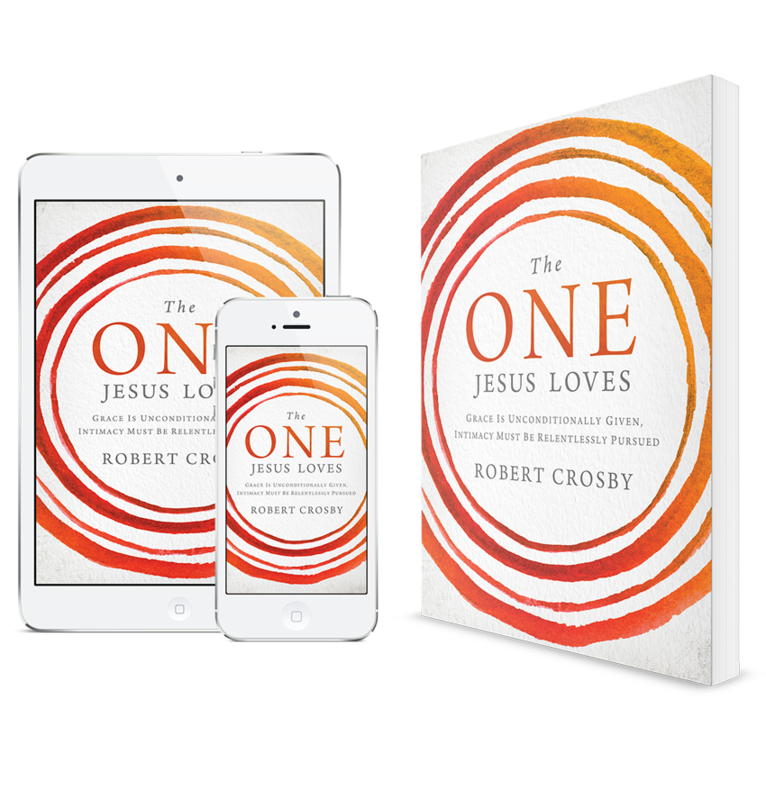 Through The One Jesus Loves, Bob Crosby guides us toward the richness we can experience when we’re not just following Jesus, but following Him closely. He invites us to recognize each circle as a stage of development and learn how to move further and further in. Crosby has hit another home run with The One Jesus Loves. This is required reading for those individuals desiring an intimate relationship with Jesus Christ. The One Jesus Loves explores the meaning and possibility of nearness to Christ and directs readers toward this noble aspiration with biblical and practical guidance. I heartily recommend it. Dr. Robert Crosby has crafted a detailed, inspired guide to the daily pursuit of drawing closer to God that is unlike anything I have ever read before. The One Jesus Loves will challenge you, enlighten you, and fulfill you in such a powerful way that is sure to change your life and strengthen your faith. Jesus Christ calls us out of the crowds and into ever-increasing intimacy with himself. In The One Jesus Loves, Robert Crosby shows us how that call moves us through six circles of relationship. It is an excellent resource on following Jesus, and I enthusiastically recommend it. The One Jesus Loves will inspire, teach, and encourage you to get closer to God. As Robert C. writes, ‘There is a difference between being loved by someone and being in a love relationship.’ This book will show you that we can all become ‘the one Jesus loves'. Robert Crosby has written this wonderful book so that we will not settle for a saving relationship with God, but go on to a deep and personal one. When it comes to the intentions of our faith, better than insight is intimacy. 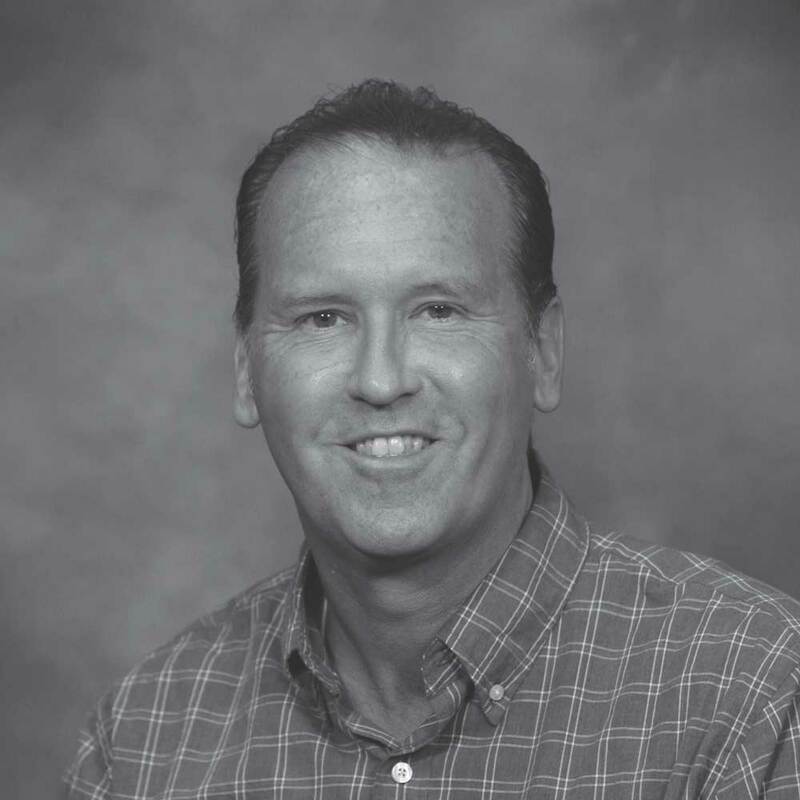 Dr. Robert C. Crosby is a conference speaker, writer, and pastoral leader. He has pastored churches in New York, Boston, and Ohio and served as a university vice president. he is the professor of practical theology at Southeastern University in Lakeland, Florida. He writes for Christianity Today, Patheos.com, Leadership Journal and the Huffington Post. He and his wife, Pamela are the founders of Teaming Church Conferences and Resources.